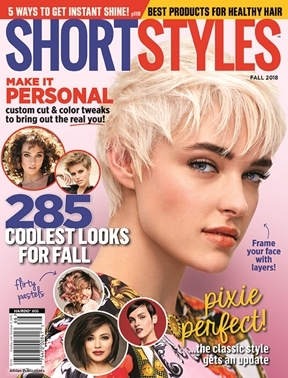 • Check out what signals your short haircut is sending to others—and what your hair says about you! • Learn about salon suites, where you can get a one-on-one VIP hair experience once reserved for the rich and famous. • Get inspired by four real-life makeovers and kick that boring old look to the curb!